Get ready for some funk today. 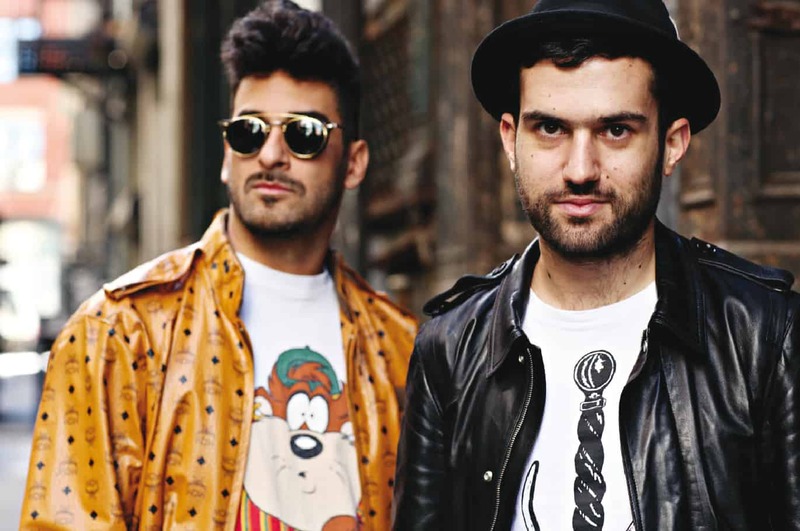 Duck Sauce has released four fresh new tracks for your listening pleasure. 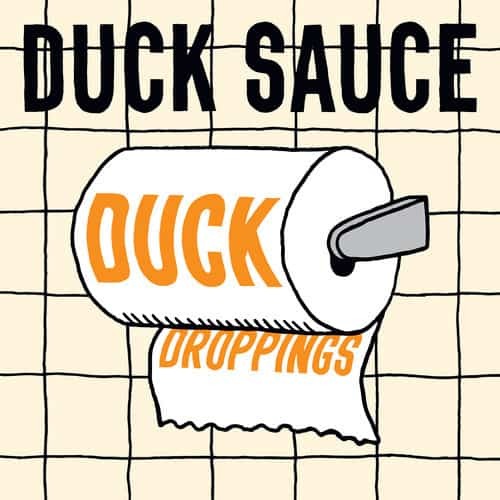 The Duck Sauce formula is a proven winner. Take a catchy phrase, put a funky and dancey beat to it and let the magic shine. ‘Party with me' is the first track and will hook you right away. The other tracks will not disappoint as well. Enjoy!